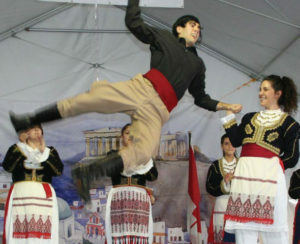 Come and experience folk dancing representing various regions of Greece, and performances from around the world. Hosted by Sts. Constantine & Helen Greek Orthodox Church, the Surrey Greek Food Festival invites guests of all ages to celebrate Greek culture and experience Greek Food. There will be Live Entertainment and a Kids Zone Booth on Saturdays & Sundays from 12:00 - 2:00 pm. See you there! Snacks, Coffees, Main Meals and Desserts there is something for everyone to eat and drink. Our updated menu will be posted soon! 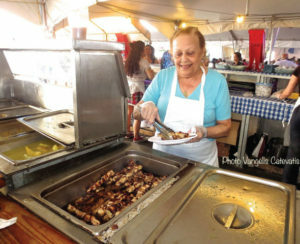 Join us for our 26th Annual Greek Food Festival. Featuring Delicious Greek Food and Live Entertainment!